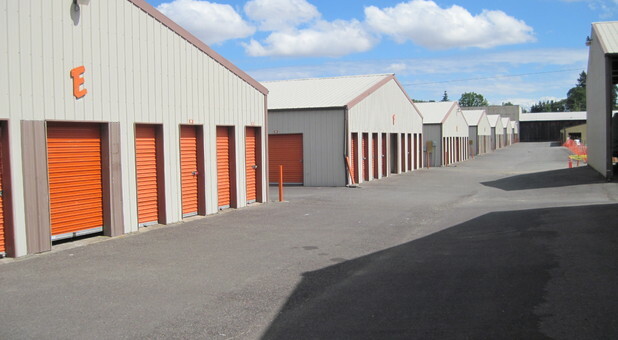 Whether you’re looking for a storage unit to hold miscellaneous household items or a parking space for your favorite vehicle, the team at The Storage Depot would love to assist you! Our property boasts more than 150,000 square feet of space spread out across nearly 1,000 rentals. 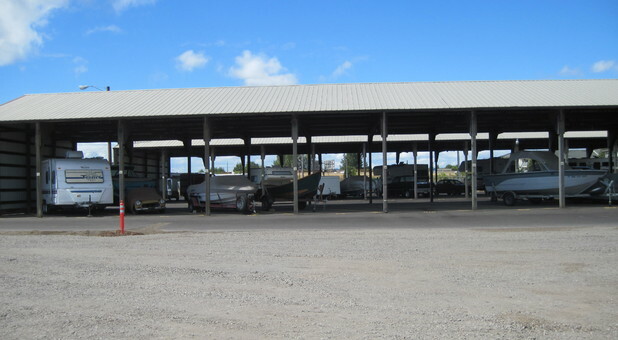 You can choose covered or uncovered parking for your car, boat, RV, or other vehicle, while our variety of unit sizes is sure to provide the custom-fit experience you’re looking for. 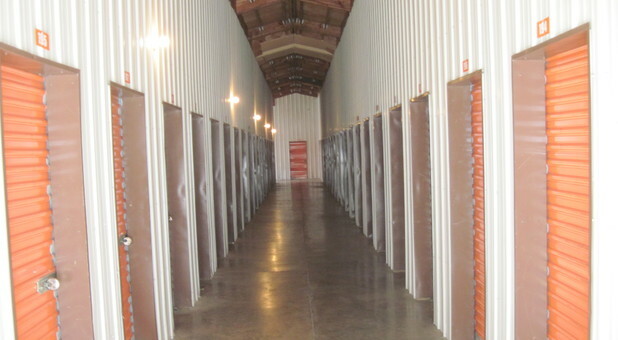 Our familiar location will make renting a storage unit a simple process. Look for our facility near Salem Harley Davidson, Chemeketa College, Safeway, Goodwill, Walmart, and Food 4 Less. We’re proud to provide the best value in Salem and beyond, and it’s this very feature that attracts customers from Silverton, Mount Angel, Jefferson, Dallas, Stayton, and Aumsville, Oregon! Since our office is open six days a week from 9 a.m. to 6 p.m., you can swing by for a tour nearly any time you please. Ask our resident manager about the many features we provide, like online bill pay, drive-up access, and ground-floor storage. We utilize surveillance cameras and alarm each of our units to provide the most secure experience possible. While you can be confident your things will be safe with us, you won’t have to sacrifice convenient access hours to do so. 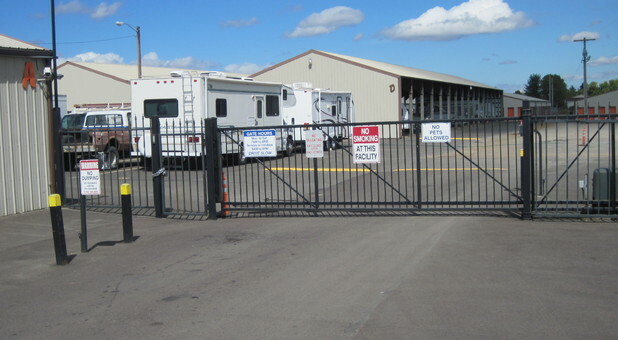 In fact, you’ll be permitted access to your storage unit every day of the week! Contact our team now.